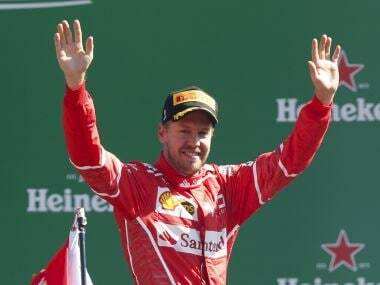 Vettel has won four of the nine Singapore races so far, but he dismissed expectations that Ferrari will have the edge over Mercedes at the corner-heavy Marina Bay street circuit. 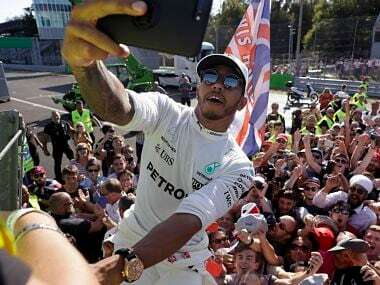 Lewis Hamilton registered his 59th career win at the Italian Grand Prix, Ferrari’s home race and in front of their ever-passionate Tifosi. 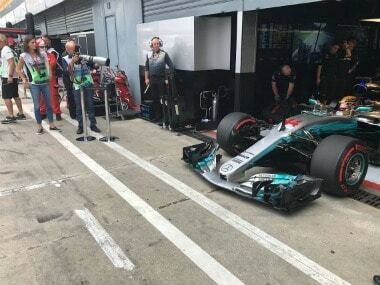 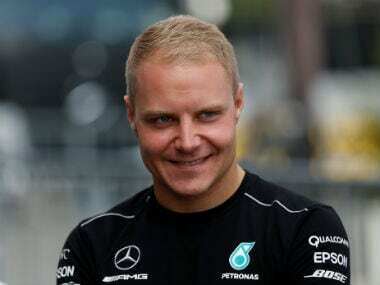 Lewis Hamilton topped the times ahead of his Mercedes team-mate Valtteri Bottas in Friday's opening free practice for this weekend's Italian Grand Prix. 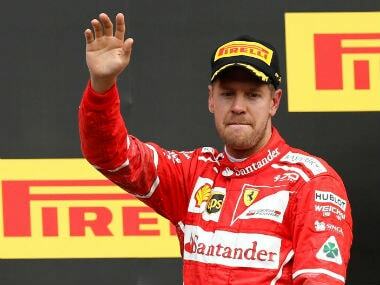 Championship leader Sebastian Vettel on Thursday rejected all suggestions that he had been favoured by Ferrari's use of team orders this year. 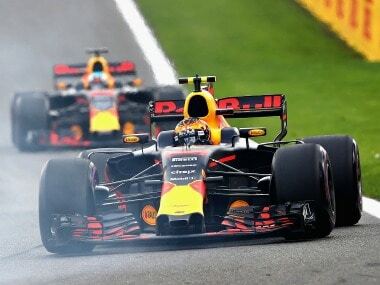 Max Verstappen is set to take "a bunch of penalties" at Monza after his Renault engine failed again and forced him to retire from Sunday’s Belgian Grand Prix, his Red Bull boss Christian Horner predicted. 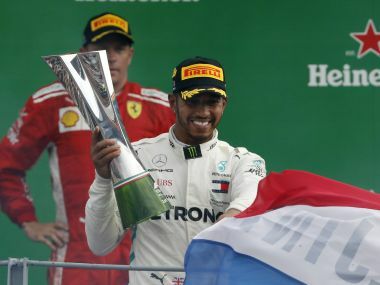 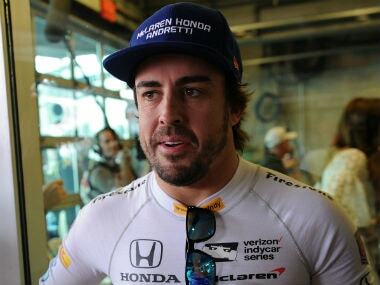 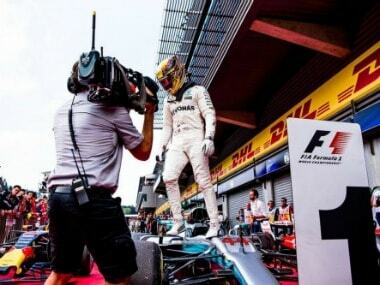 Lewis Hamilton’s Belgian Grand Prix victory at the weekend means the Mercedes driver can take the lead in the Formula One world championship with another victory in Italy at Ferrari’s home Monza circuit on Sunday. 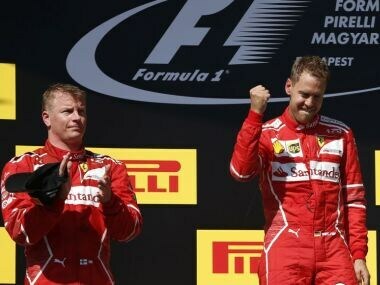 The Ferrari duo's easy relationship and shared sense of pragmatism has made them a good fit for the improved Italian outfit this year.